Friends! We have a book cover! Friends! We have a book cover! And, Seal Press says it’s going to be published first in hardback! 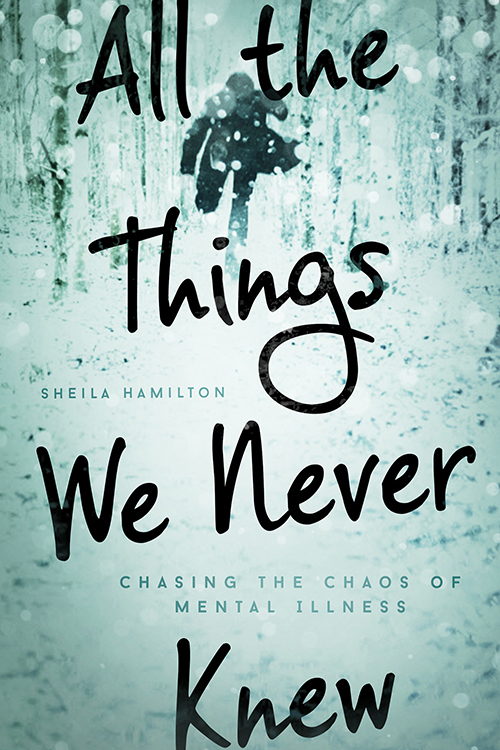 Look for it in November 2015.
http://www.sheilahamilton.com/wp-content/uploads/2015/02/ATTWDK-slide.jpg 940 1500 Sheila Hamilton http://www.sheilahamilton.com/wp-content/uploads/2015/03/sh-logo.png Sheila Hamilton2015-02-01 13:26:502015-03-12 13:13:10Friends! We have a book cover! Identifying mental illness early means less recovery time, fewer visits to the emergency room, less homelessness and more productive lives for people living well with a brain disease. Half of all mental illness has its start before age 14. Now, an innovative program seeks to provide intervention and services before psychosis sets in. Here’s more information about EASA.